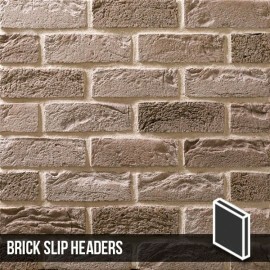 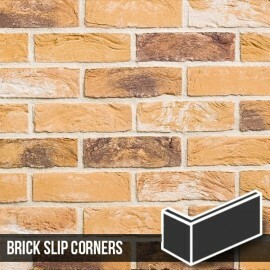 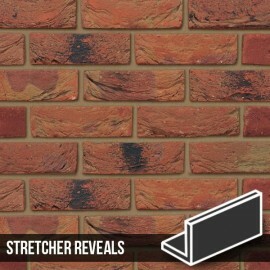 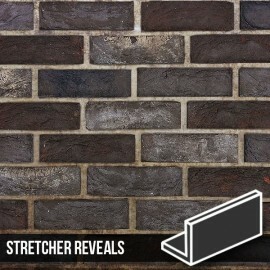 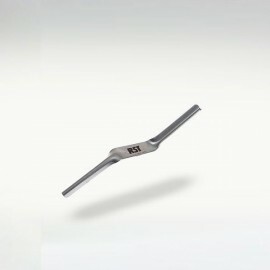 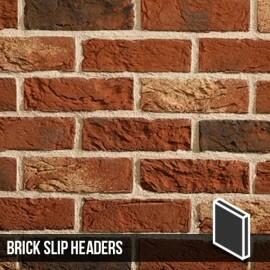 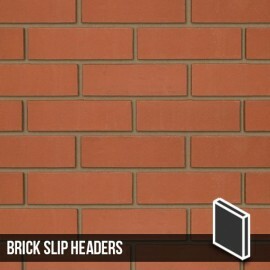 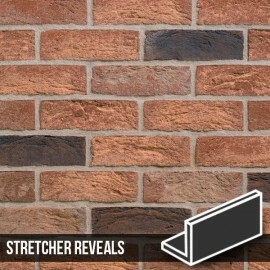 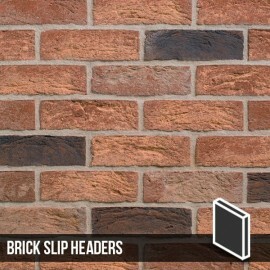 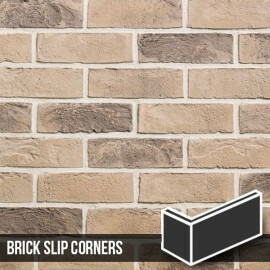 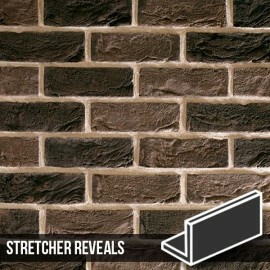 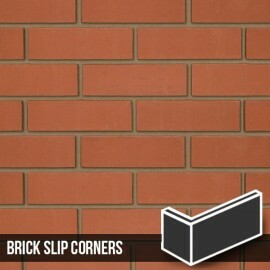 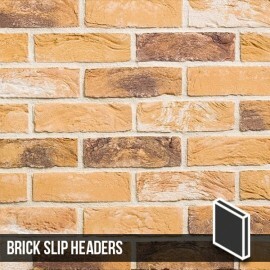 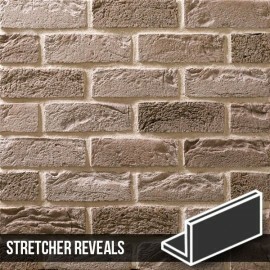 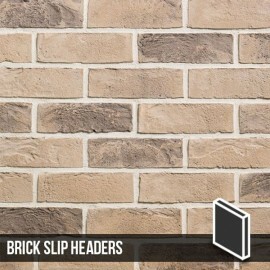 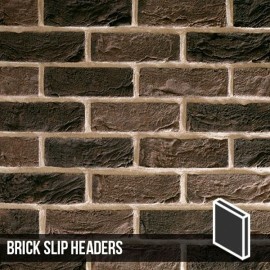 These horizontal stretcher reveal brick slip corners are designed to be used in conjunction with our Atom Grey Brick Slips. 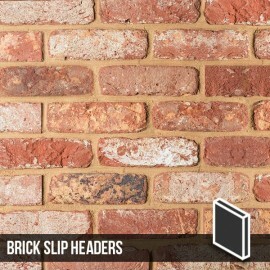 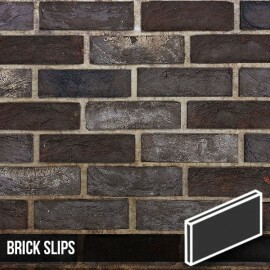 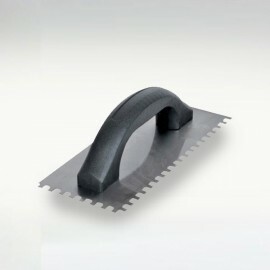 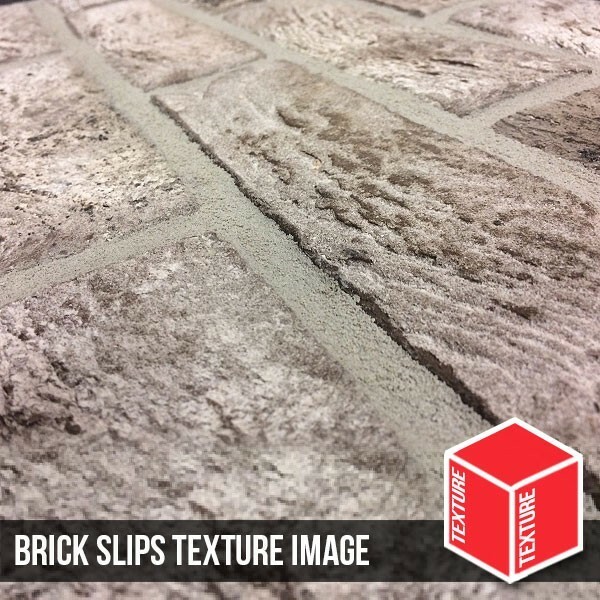 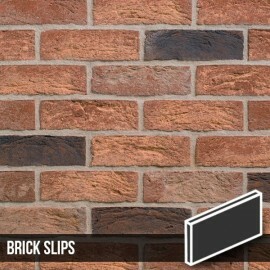 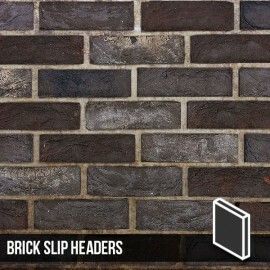 The Atom Grey Brick Slip Horizontal corners are made from genuine bricks and has a finished texture usually only achieved from handmade bricks. 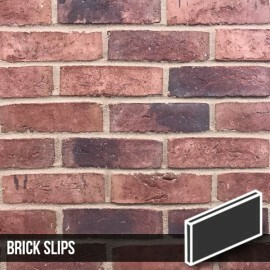 Grey is certainly the designer colour of the moment and this brick slip helps achieve a very unique feature wall whilst fitting seamlessly into both modern and vintage interiors.